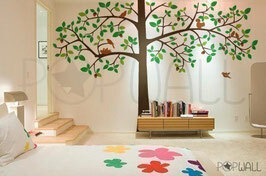 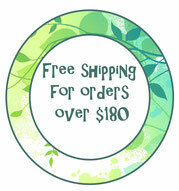 4 Leafy tree - Leafy Dreams Nursery Decals, Removable Kids Wall Decals-Stickers SALE NOW ON! A stunning, large,leafy tree with birds and squirrels playing amongst the branches. 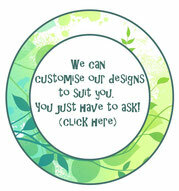 - Free test wall decal for practicing before applying your actual wall decal.